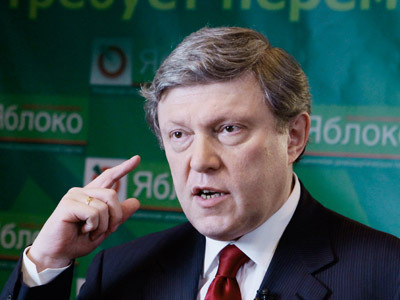 The leftist opposition has submitted an application for a massive rally on the Russian national holiday on June 12. 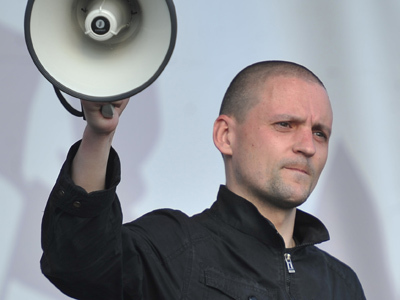 The leader of the Leftist Front movement and organizer of many previous rallies Sergey Udaltsov informed the press about the latest move by publishing an announcement on his Twitter feed. He added that the rally is supported by other non-system fringe opposition, such as the Solidarity movement, the White Ribbon pro-democracy protesters. According to Udaltsov, members of the Communist Party, which is officially registered and represented in parliament, also support the march. The application gives the expected number of demonstrators as 50,000. 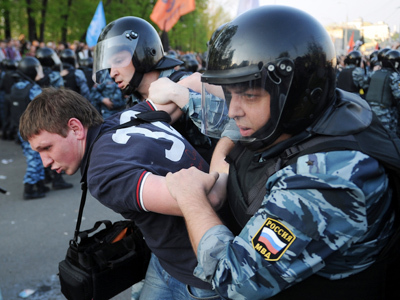 The protesters seek permission to hold a march along Moscow’s main avenue Tverskaya – from Belorussky Station to the Kremlin. The rally is titled a March of Millions. The previous mass protest under this name took place on May 6, the day before Vladimir Putin’s presidential inauguration. Unlike most other protest actions this year, the May 6 march was marred with violence and eventually dispersed by police. After this, Russia’s Investigation Committee opened several criminal cases into calls for mass unrest and attacks on police. Besides, several of the rally’s organizers were given two weeks of administrative arrest for not complying with police orders and were released not long before the next application for a march was submitted. 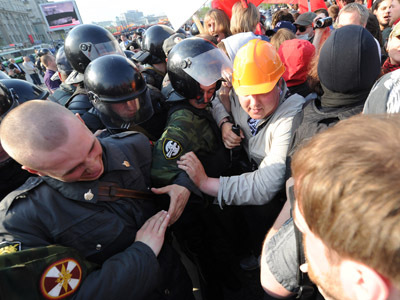 Moscow authorities have previously said that they would accept new applications from Udaltsov and his allies, but decisions on them would be made bearing in mind the May 6 experience.